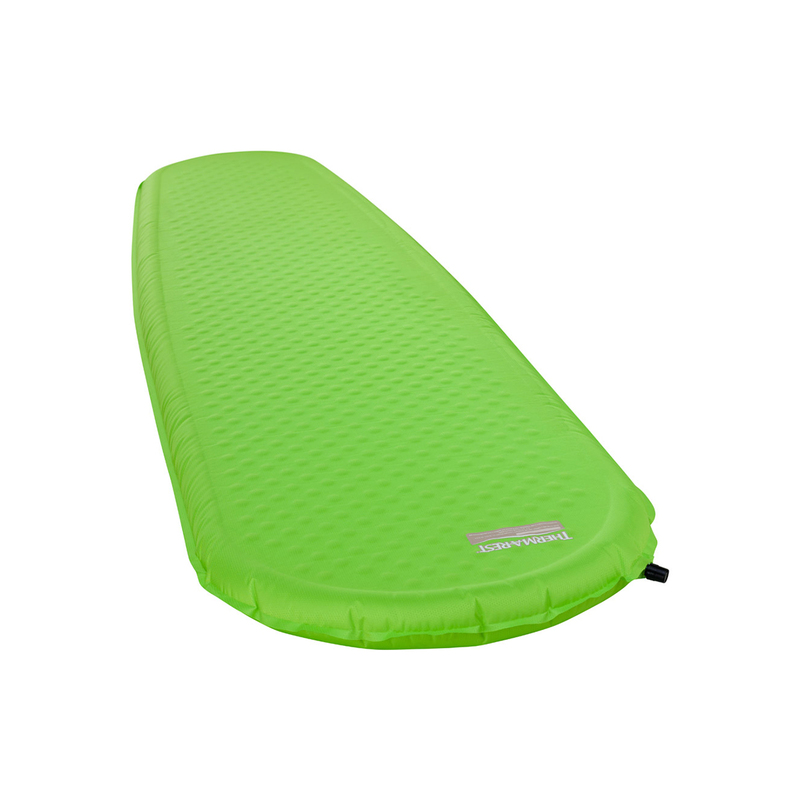 The Thermarest Trail Pro self-inflating sleeping mat is the more comfortable version of the thinner Trail Scout. Designed for colder weather and more rugged terrain, the Trail Pro offers four-season warmth and 5 cm of foam to even out bumps. The new version features air bolsters to reduce weight.